My latest tutorial is now live on Adobe.com titled “Creating a Print Ready Business Card in Adobe Illustrator and InDesign”. Check it out and you will also find it in the welcome screen for Adobe Illustrator. Click the image below to view. Wow! What a week that was. 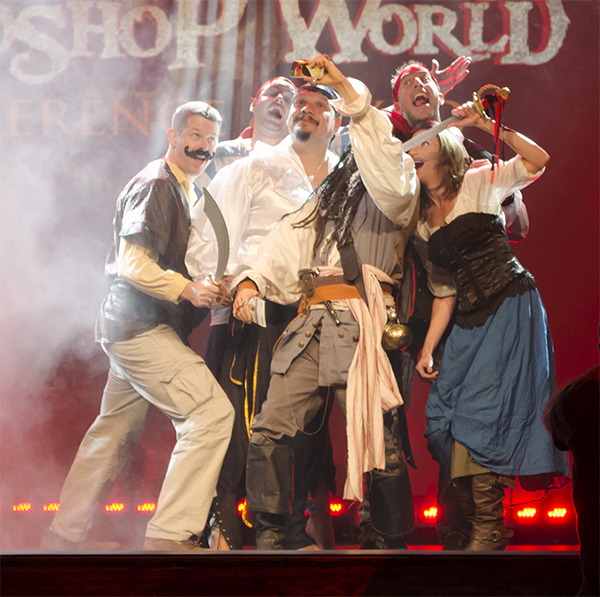 Glad to be home and back in the normal day-to-day routine, but I already miss all my friends at Photoshop World. 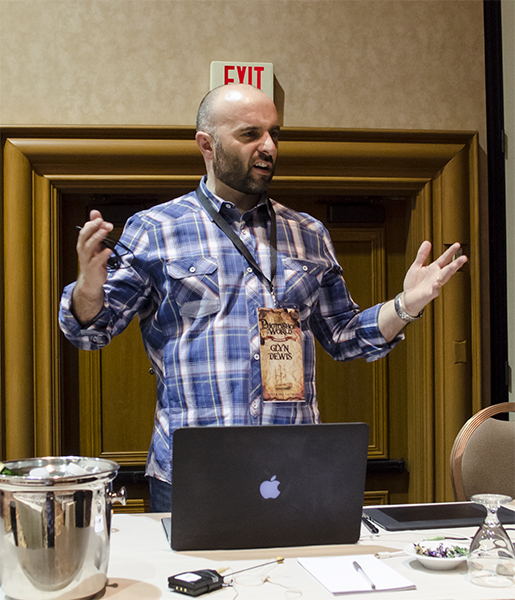 For the third year in a row, I hosted along with the local Las Vegas Adobe Groups, our annual Adobe Community Photoshop World Kickoff. 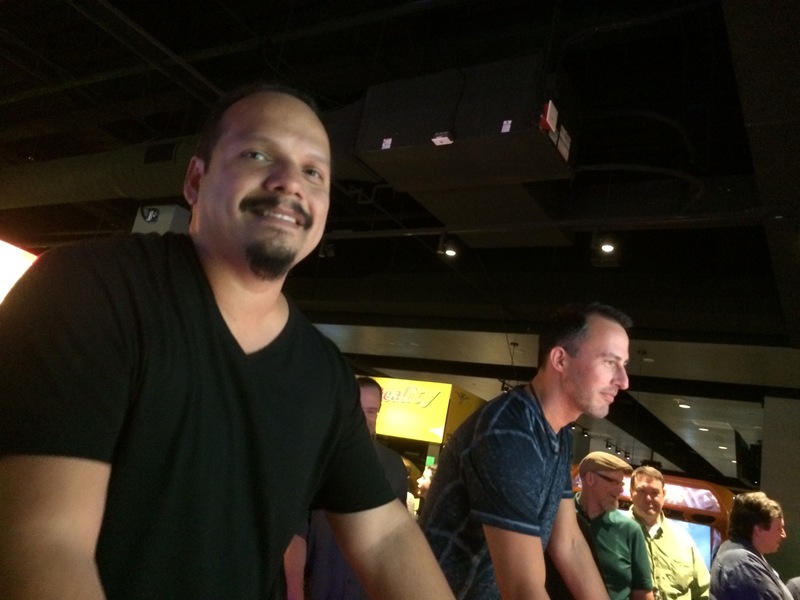 This year was by far the best we’ve had with a number of PSW instructors and Adobe guests coming out to meet and greet with the local Las Vegas community. Special thanks to RiRa Irish Pub for putting together a birthday surprise for Bert Monroy. 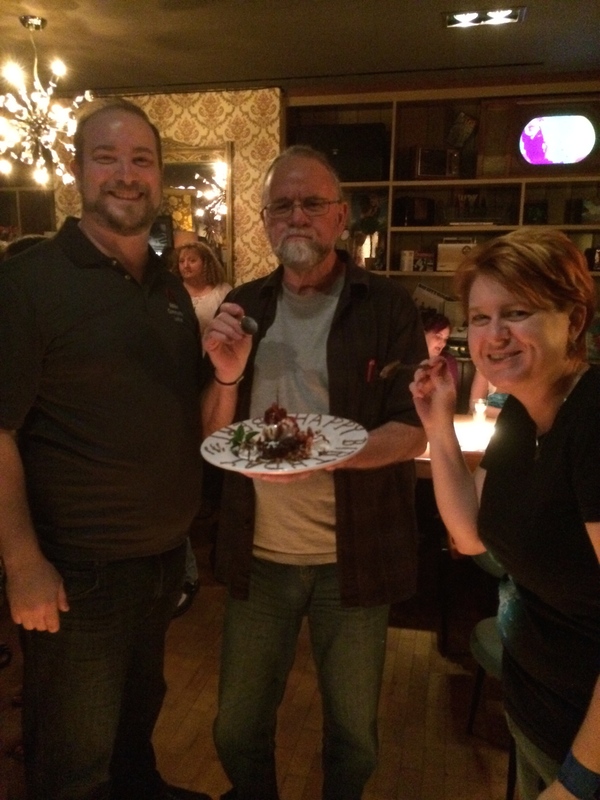 Bert Monroy enjoys his birthday dessert with myself and Krystal Homser, Adobe User Group Manager. Some of the PSW Instructors and special guests. This year wound up being more than I expected for a number of reasons, but mainly because I ended up presenting three times at the Expo Hall this year – twice at the Adobe theatre and once with my friends at Wacom. It was an interesting and exciting trip being on the other side of the fence and showing my projects to attendees. 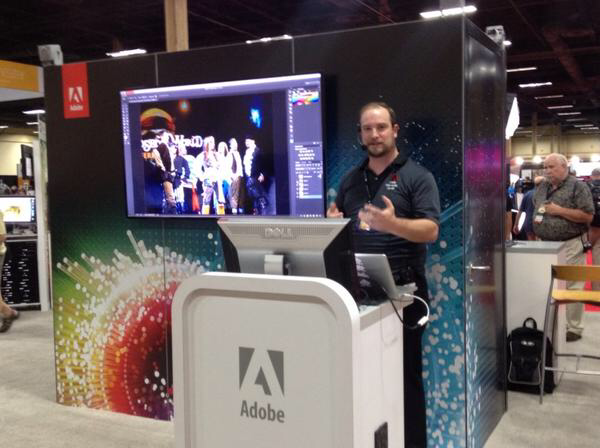 I loved the feedback after presenting and answering questions at the Adobe booth on Photoshop and Lightroom. 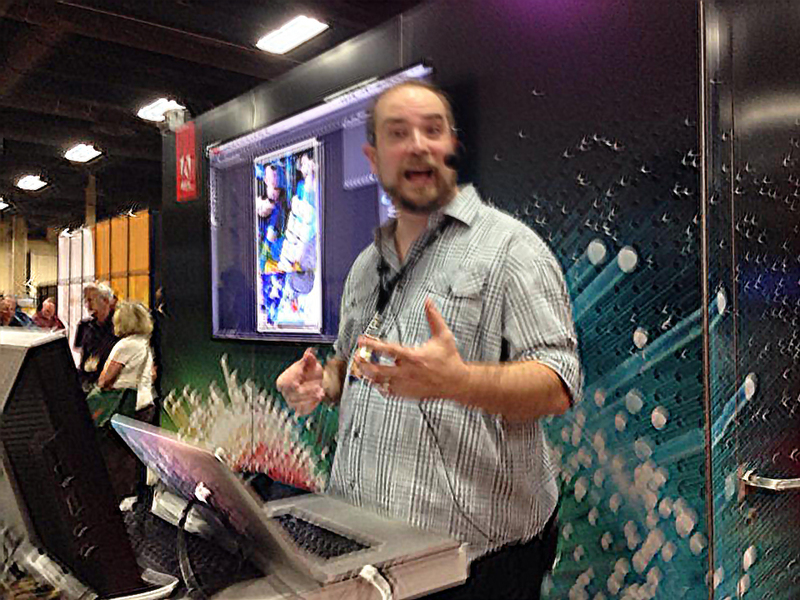 Presenting how to recover a bad photo at the Adobe booth. Photo: James Conway. When I wasn’t presenting, I was catching some of the sessions I haven’t seen before either because they were new instructors or new topics. I was pleasantly surprised with Lindsay Adler and her honest delivery when it came to portrait photography and also newcomer Tim Wallace presenting photographing automobiles. I mean how can you go wrong when the drive a Lamborghini onto the classroom floor?? There was a lot of fun to be had as well, from the Tweetup and After Hours Party to Midnight Madness (which I missed for the first time in years). It was a great way to meet new people including instructors and discuss anything from Photoshop to sausage making (not kidding but that’s another post). 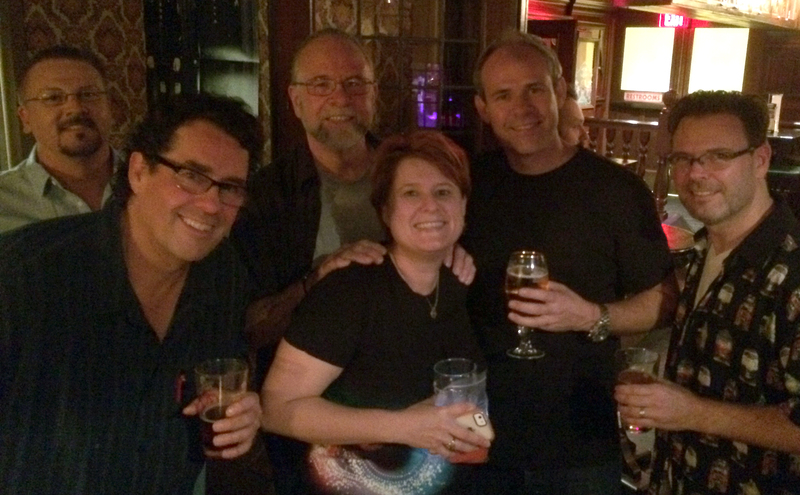 Photoshop World instructors hanging out at the Tweetup. 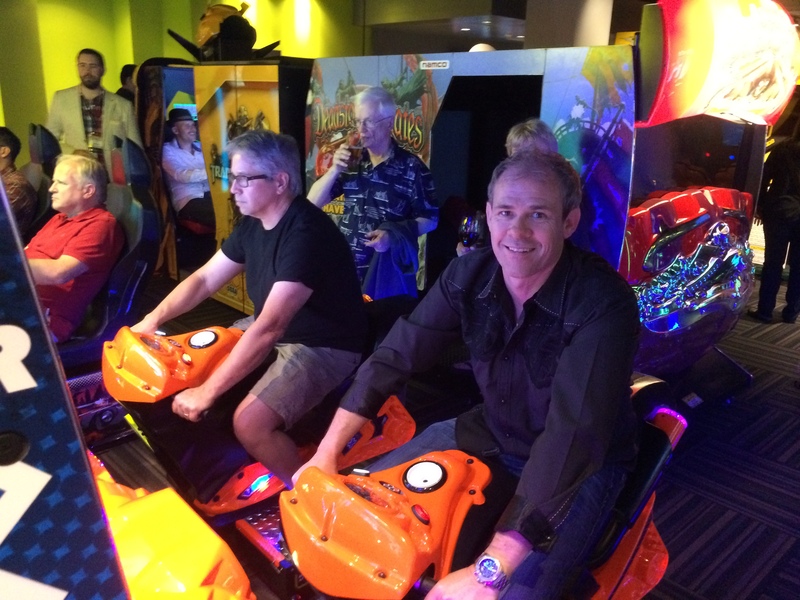 Instructor Colin Smith shows off his motocross skills at the After Hours Party. This was by far the most fun I’ve had at a Photoshop World. Not taking anything away from any of the previous 9 I have been to, but this one had a case of the giggles right from the start with the blooper reel from the keynote ending with a rousing edition of “Spongebob Squarepants” (which by the way Scott Kelby does a great Mr. Crabs impersonation). 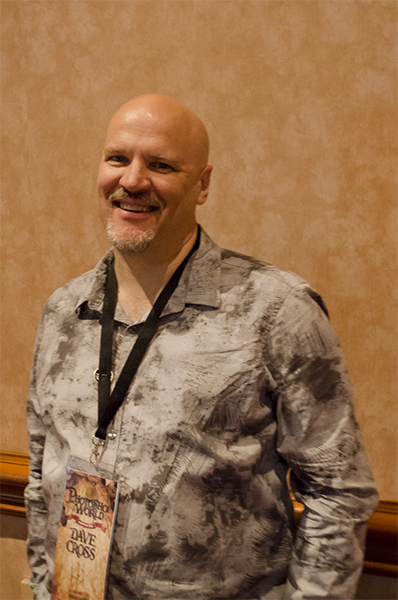 Russell Brown was in rare form, going with the Pirate theme of the event. 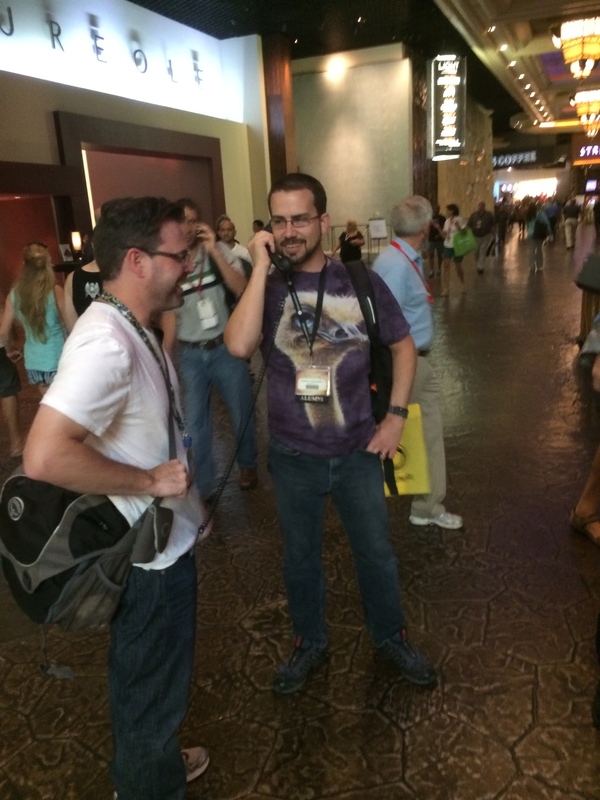 Even the attendees were a fun bunch to be around. Arrr! Russell Brown is as animated as ever. So I am exhausted, my brain is full and I have a lot more fond memories to keep me going until the next Photoshop World. Thanks to everyone involved on both sides of the event for making this a great and entertaining conference! I want to also give a special shout out to my co-blogger Kristina Jacob for her help and friendship! Check out her posts at Kristina Jacob Photography. 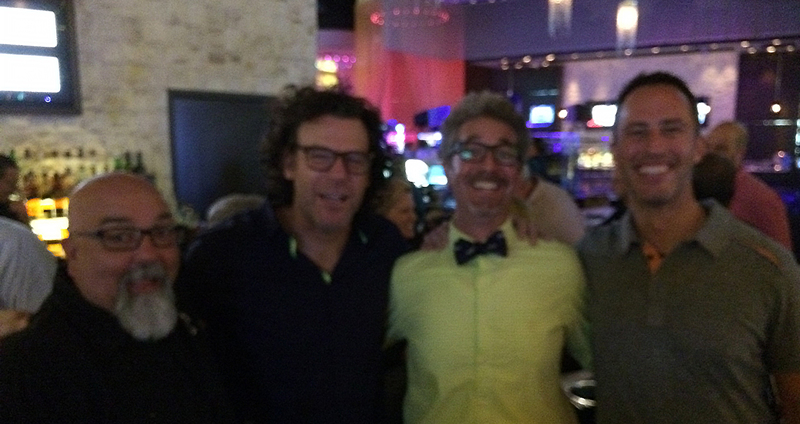 Also Stephen Bell and Ajna Adams from the KelbyOne team you couldn’t have asked for better team members! 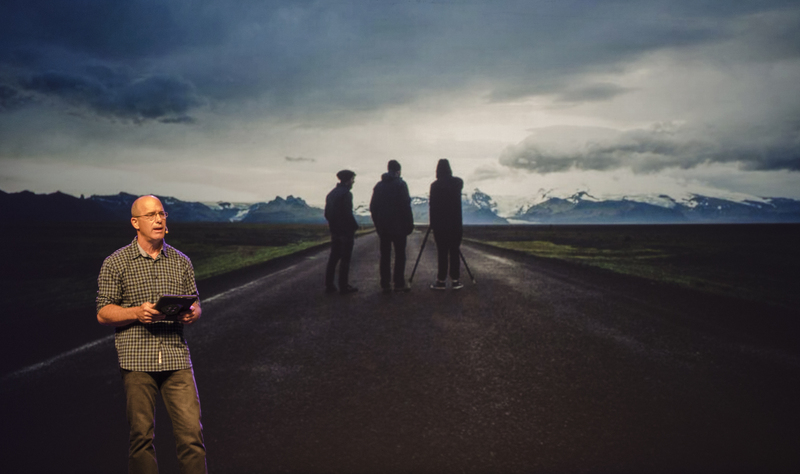 Here are some videos from the event including my personal favorite moment, Keynote speaker Joel Grimes talking about his trip to Iceland with his two sons and using Lightroom Mobile. 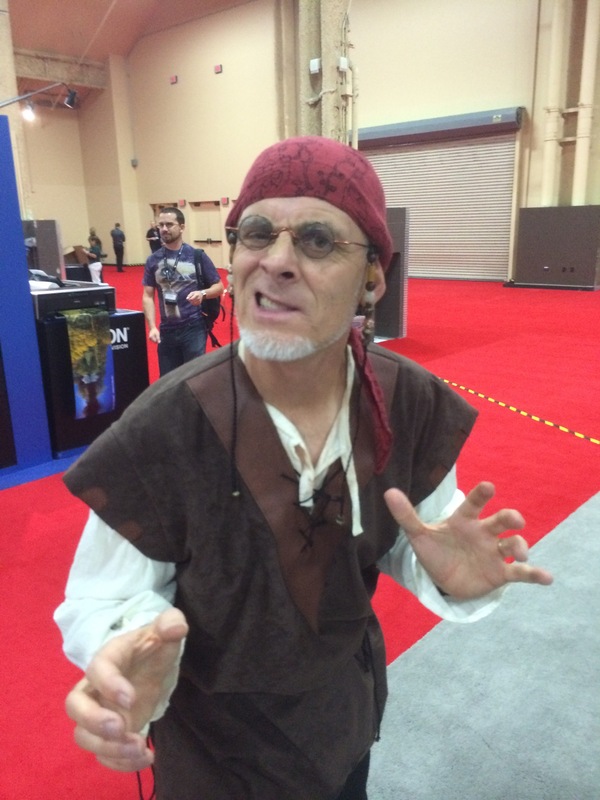 Welcome to the last day of Photoshop World! Avast Ye Matey! 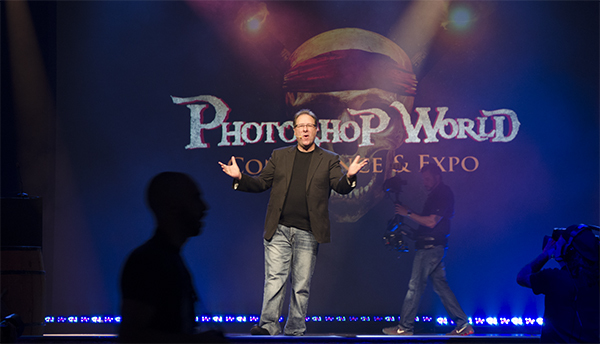 Wow a week has really flown by and sadly today is the last day of Photoshop World. But wait! Don’t hop that flight home yet! There is still a lot going on today including the final Expo sessions and sales, even more instruction with Glyn Dewis and Tim Wallace and much much more! Hope to see you all at the Wrap Up Event!! More opportunities to see me at PSW! Hi all! I just finished up presenting at the Adobe booth at Photoshop World and have now been asked to come back and do another session. 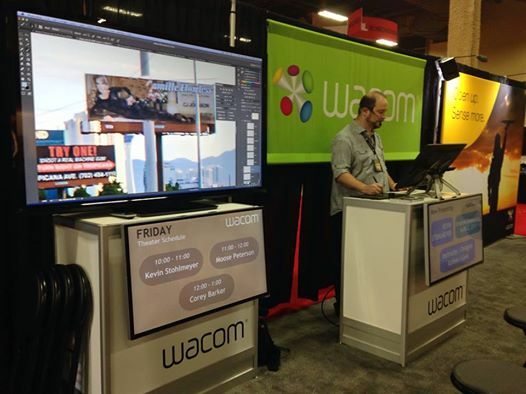 So Friday I am at the Wacom booth at 10 am and the Adobe booth at 11:30! Congratulations to the Photoshop World Alumni Class of 2014. Click the image above for the downloadable full-resolution version. Welcome to Photoshop World Day 2! Well After Hours is over and Day 2 is upon us! And while the party was a lot of fun, the instructors are ready to hit the ground running early this morning. Highlights for this morning are Glyn Dewis – Dramatic Portraits with the Invisible Black Background, a live car shoot with Tim Wallace, Bryan Hughes (Adobe Product Manager) showing his Photoshop Playbook and Dave Cross combining PS, Illustrator and InDesign. This was my highlight of the Photoshop World Keynote. Joel Grimes talked about technology and inspiration while traveling in Iceland with his two sons Aaron and Ben. Here is the video that shows how they used LR Mobile during that excursion. Keep in mind they shot, edited and did all the post themselves. Lightroom Mobile – Iceland from Aaron Grimes on Vimeo. 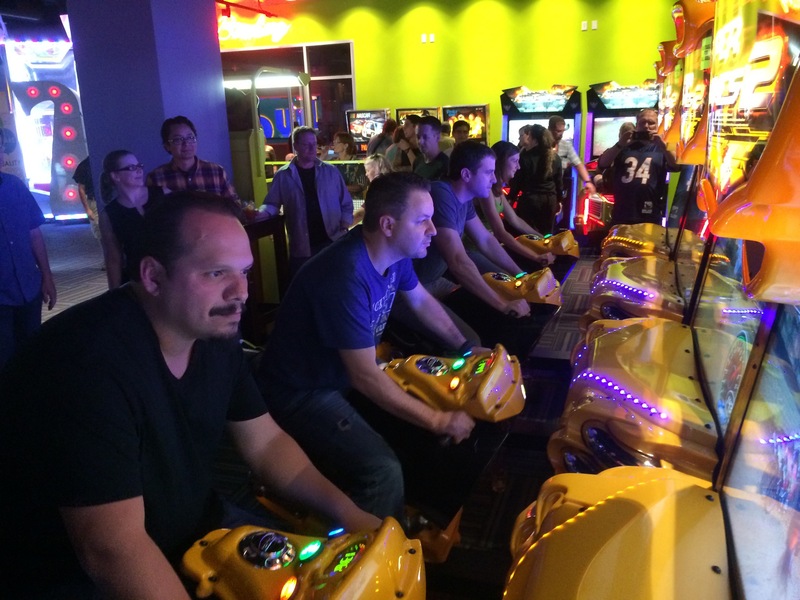 A great time was had by both attendees and instructors at the sold-out event at Gameworks last night. Photoshop instructors challenged each other to a downhill race, attendees ran from zombies or tried to find out if they had the need for speed. As my friend Bruce said “this turns grown ups into kids”. Now that we have all that fun behind us, who’s ready for Day 2??? 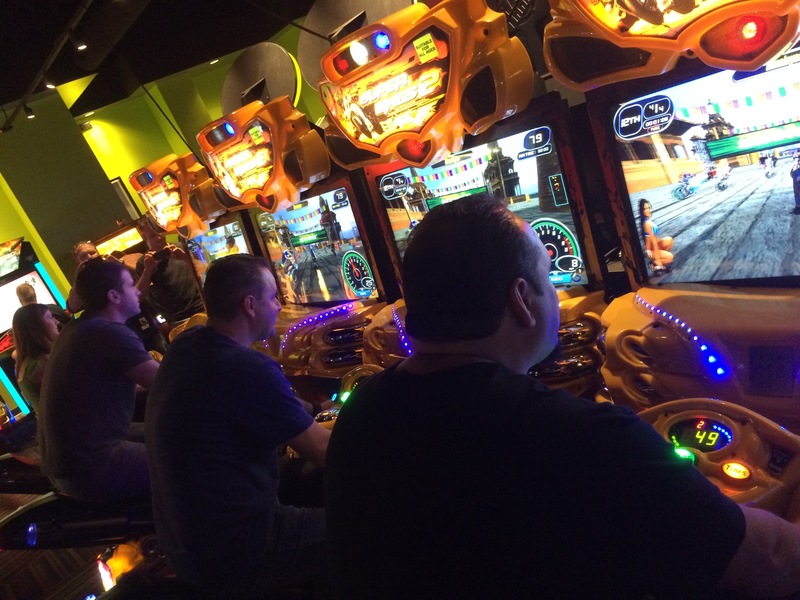 RC and Matt go head-to-head. 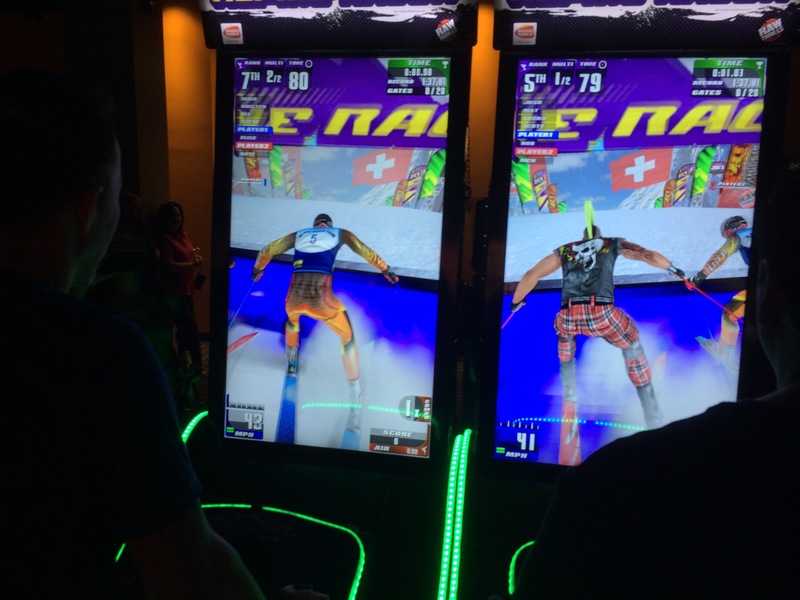 Who’s going to finish first?! Well another Keynote has come and gone and boy was it entertaining. “Dark Shadows” (I think there’s supposed to be a Captain in there somewhere) kicked things off with a Pirate selfie and introduced our host, Scott Kelby. Then it was a trip to Iceland with Joel Grimes with an inspirational speech about embracing technology and the artistic life, followed with a great video about Lightroom Mobile. 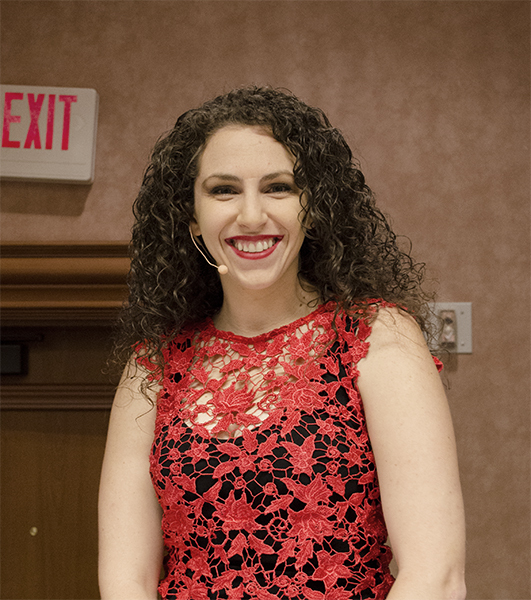 Finally Adobe Evangelist Julieanne Kost went at a lightning pace to show us everything that has been added to Photoshop Mix, Lightroom Mobile, Photoshop, and even threw in a little InDesign fixed layout ePub to boot! 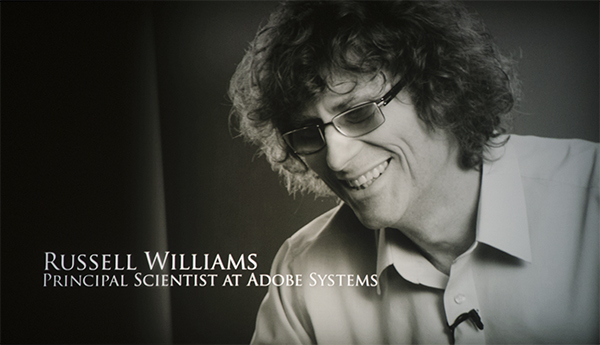 Next was the Photoshop Hall of Fame Award winners – Russell Williams and Felix Nelson. Felix had a great story of his nomination and discussion with Scott about why he felt unworthy, but ultimately was humbled to be included with his peers. The Dean Collins Memorial Award went to Jim West, who didn’t even realize he was nominated. A really great honest moment. Welcome to Photoshop World – Day 1! 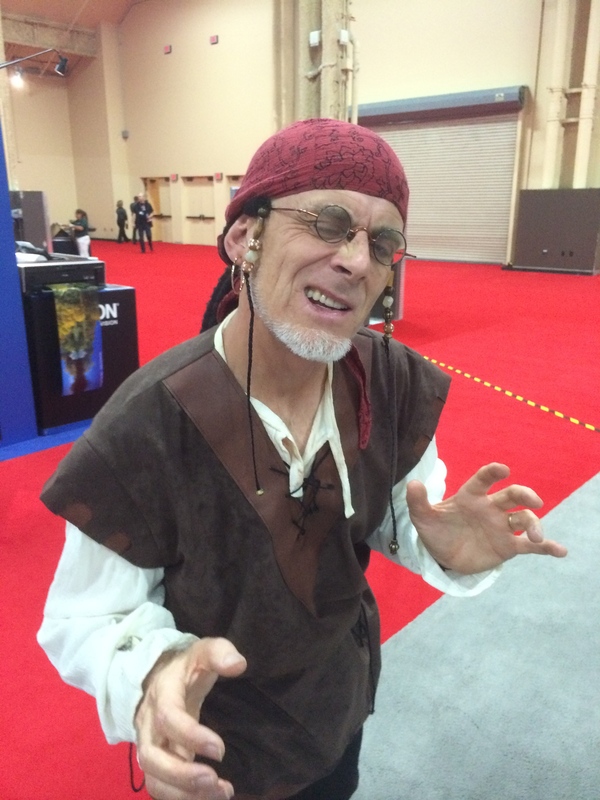 Hello Everyone and welcome to Opening Day at Photoshop World Las Vegas! It is a packed day today with the Keynote starting at 9 am local time. If you are unable to attend in person, we have you covered with a LIVE stream of the Keynote. Don’t miss this entertaining presentation with special guests Adobe and Joel and Aaron Grimes. Click this link to sign up for the LIVE KEYNOTE! 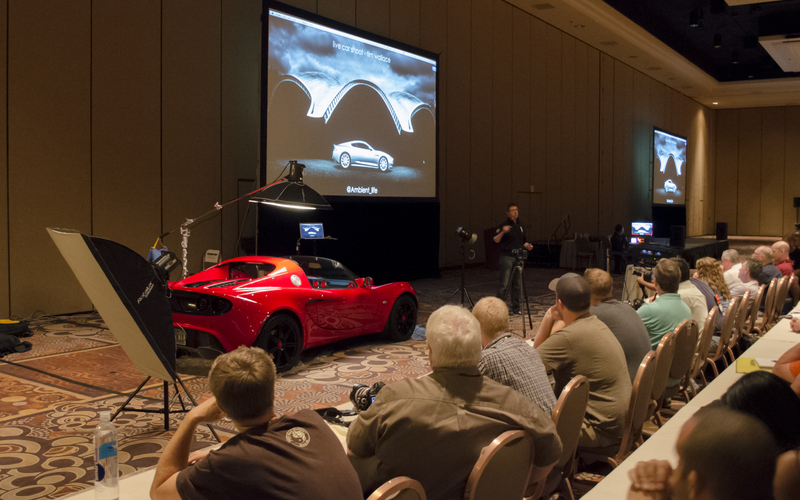 Highlights for me today include seeing Tim Wallace and “Photoshop for Car and Product Photographers”, Bert Monroy with his new session “Giving that Throw Away Shot A New Life” and the ever popular Expo Hall. I will be presenting today at the Adobe Booth from 3-6 pm so stop by and say hi! This afternoon, don’t miss Julieanne Kost showing you “The Crunchy Bits – All of the ways to Automate LR” and “The Art of Aerial Photography” with Russell Brown. 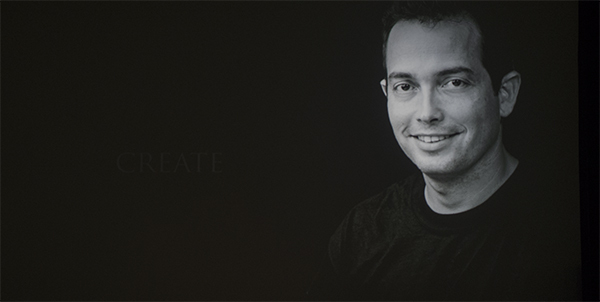 Also a special session is going on tonight with 3D Printing in Photoshop CC with my buddy Paul Trani from Adobe. If you are at all interested in 3D and 3D printing, be sure to check this out and see all the cool things that PS can do for you. 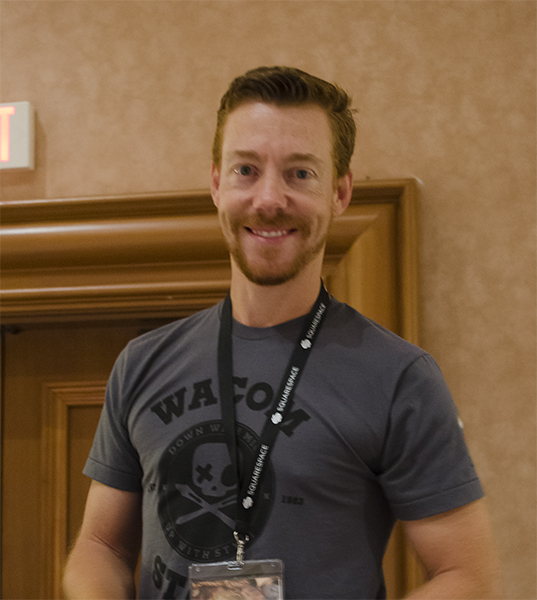 Look for more updates throughout the day as the convention progresses including the Guru Award Winners and candid shots of your favorite instructors. For now, here is my favorite shot from yesterday, Scott Kelby and Scott Diussa playing around before the band took the stage for the Concert Photography Workshop. 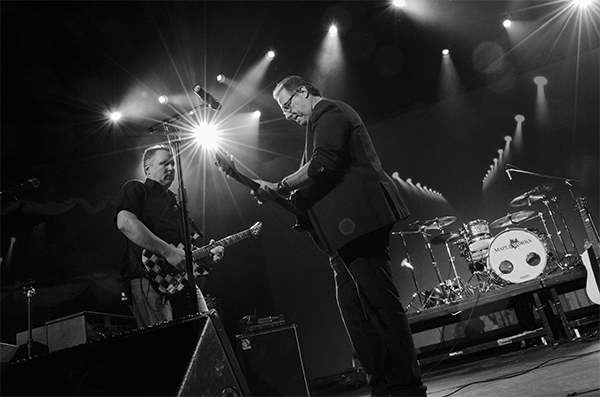 Scott Kelby and Scott Diussa dueling guitars.